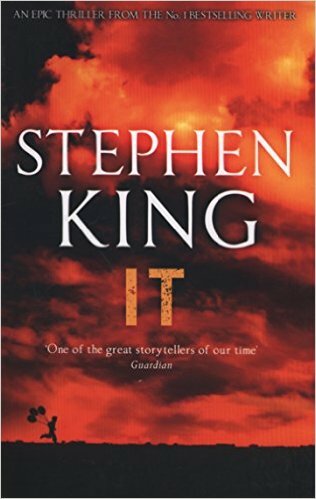 Nobody would blame you for not knowing where to start with Stephen King. The King of Horror has given us more than 50 novels, inspired loads of brilliant movies and made clowns terrifying forever. He's not just into spooky stuff though: he also wrote the books that The Shawshank Redemption and Stand By Me movies are based on. And, of course, he's the twisted mind behind the current blockbuster IT. But where do you start if you want to get into his back catalogue? Heeeeeere’s… some advice. The movie version is a classic. We don't care if King hates it - and he does - but Jack Nicholson's bonkers portrayal of one dad losing his mind in an isolated hotel isn't the only version of the terrifying story. 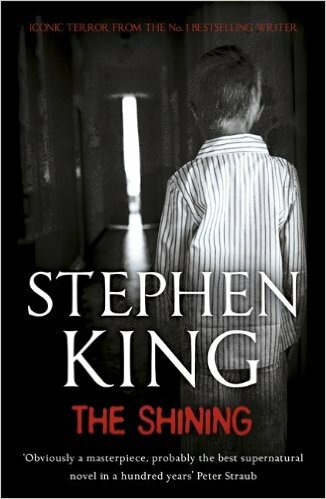 The book has quite a few differences, but is maybe even scarier - plus the mother is a far stronger character in the book. Ever flirted with the idea of becoming a writer? Then you've probably spent some money on one of those huge books filled with advice from "experts", who really know as much about writing a bestseller as your nan. 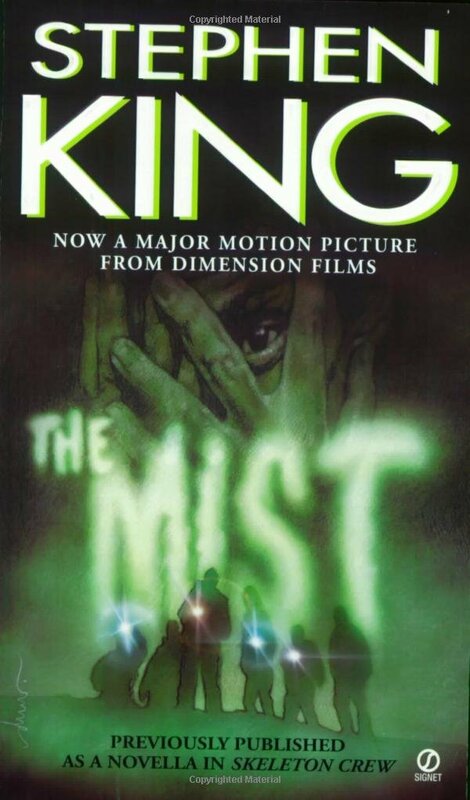 Stephen King has sold 350 million books, so he actually is an expert. 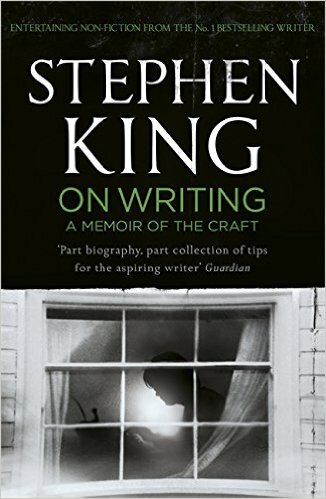 Plus this book, a mixture of his writing advice and own life story, is full of great, down-to-earth advice on telling stories. Handy down the pub. 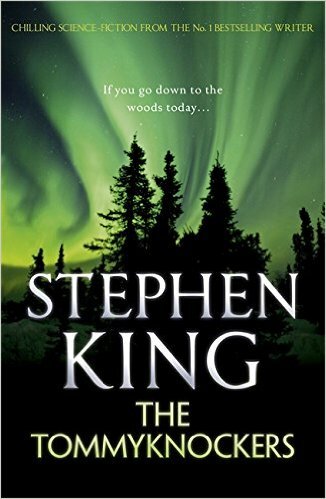 King does like to write long books and this recent effort is one of his longest. 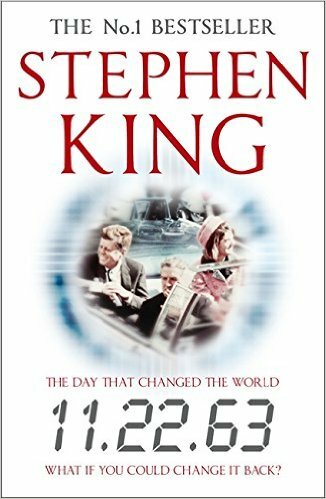 Pack it in your suitcase for a week away and you won't be sorry: it's a brilliant, thrilling tale of a man who travels back in time in a bid to stop John F Kennedy being killed. The only catch is that he travels back to 1958, so has to spend five years in the past - with hilarious consequences! Well, not hilarious, but really really compelling nonetheless. 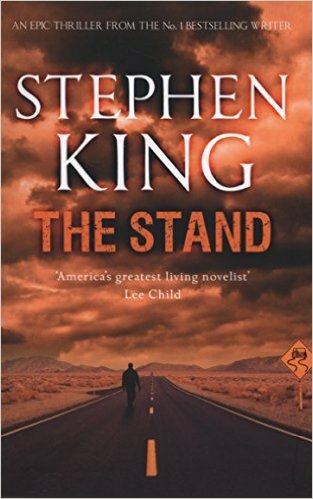 At 700 pages, the first edition of The Stand that King put out was pretty long, but it was such a hit he later put out a version with almost twice as many pages. Stick to the first cut, we say. It opens at a blistering pace as a killer plague spreads across America and the survivors are quickly forced to choose between good and evil. There's also a Christmas scene at the end that might make you cry. Not that it made us cry. No way. Not ever. A collection of four novellas in one amazing collection, three of the stories here ended up as films. One was the stone cold classic Stand By Me, the other was everyone's favourite film ever, The Shawshank Redemption. 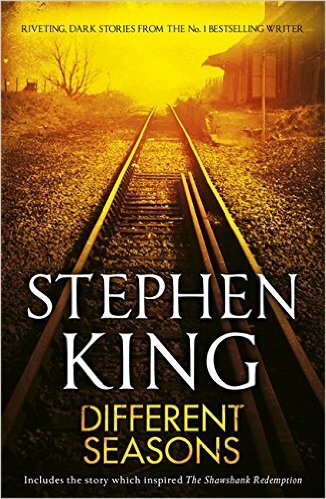 Fair enough, Apt Pupil isn't quite to that standard, but it's still a gripping yarn. Once you've tried King's tales of terror, this is a brilliant way to see what else he can do. Part of the Skeleton Crew collection, this sci-fi tale sparked one of the best King film adaptations. It captures what the author does best: ordinary, weird, weak people shoved into impossible situations by something extraordinary happening. He then squeezes the situation for all it is worth. Seriously, at some point in making this list, it became hard not to realise all over again just how amazing a writer King is. To hop from haunted hotels to shapeshifting killer clowns to four boys looking for a dead body reveals just how incredible a lot of his ideas are. 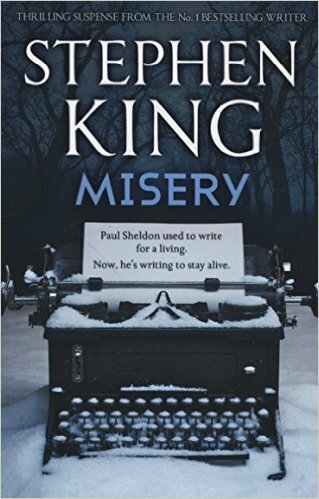 Misery reveals a similarly brilliant concept: an author kept hostage by his biggest fan. Some King critics say he just takes things that are already creepy and makes them even creepier. If so, It is his crowning achievement and Pennywise The Clown is one of his best ever creations. It's a giant book that's perfect after you've become used to King's style and figured out if you're a fan or not. The new movie version just scratches the surface of the story, so now's the perfect time to dip in. You might have grasped by now that King's career has been long and diverse. 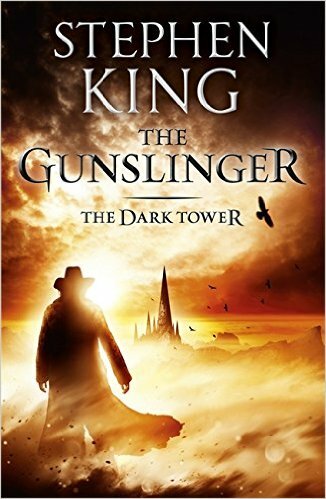 In The Dark Tower series, he tries to join it all together in an epic that is like Lord of the Rings smashed together with The Good, The Bad And The Ugly. It's not one for beginners though. "An awful book". That's what Stephen King himself has to say about this tale of aliens and deadly flying Coke machines. Once you've read the man's great works, feel free to dip your toe into his selection of bad ones - there's no real shortage of them. Firestarter, The Running Man and Cujo are stinkers of the highest order. Luckily, the good ones are so good that you'll have plenty of work to do before you dip into your toe into those shallow ponds.